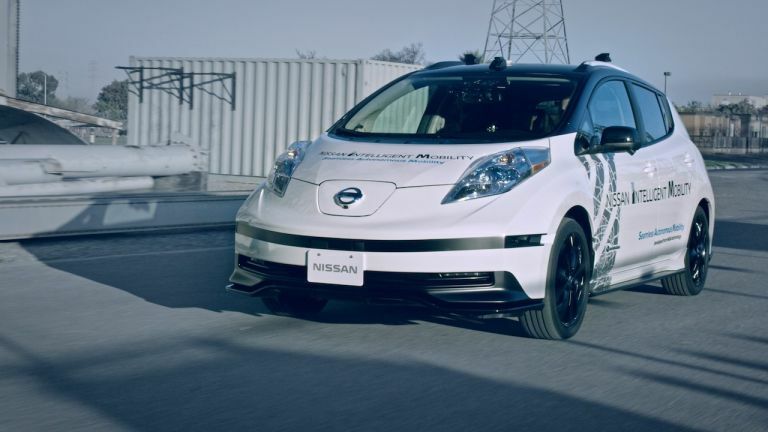 Nissan will start showing off the autonomous abilities of their cars on London roads in February, the auto firm has announced. The Japanese manufacturer is stating that government officials along with technical and safety experts will be some of the first getting comfortable in a modified Nissan Leaf while it drives around by itself. The company says London was chosen due to the diverse nature of its roads and that the tests will be the first of many showcases of the company’s tech in Europe. These demonstrations are presumably timely seeing as the new models of both the Qashqai and Leaf will boast autonomous capabilities, especially for single lane driving on motorways. Nissan certainly isn't the only company that has its sights on getting autonomous cars to market with big names like Tesla, Nissan, BMW, Ford and Mercedes-Benz all throwing punches in the tussle. One of the key themes of CES 2017 was the self-driving car presence, of which, T3 got to experience the yields of the new partnership between Audi and Nvidia just recently.